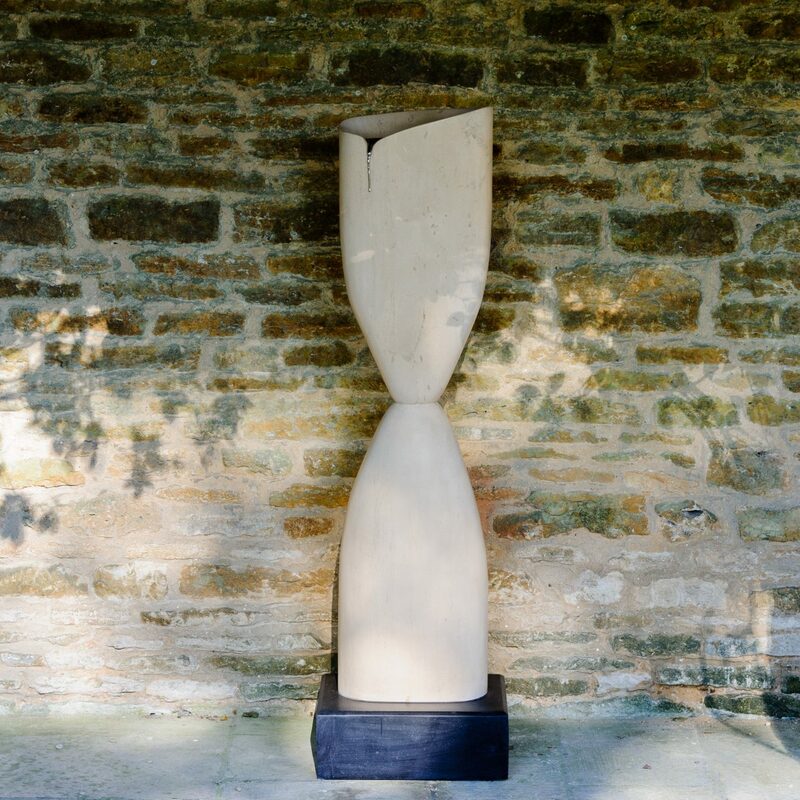 Peter Brooke-Ball - on form | sculpture: the showcase for contemporary sculpture in stone at Asthall Manor, Oxfordshire. 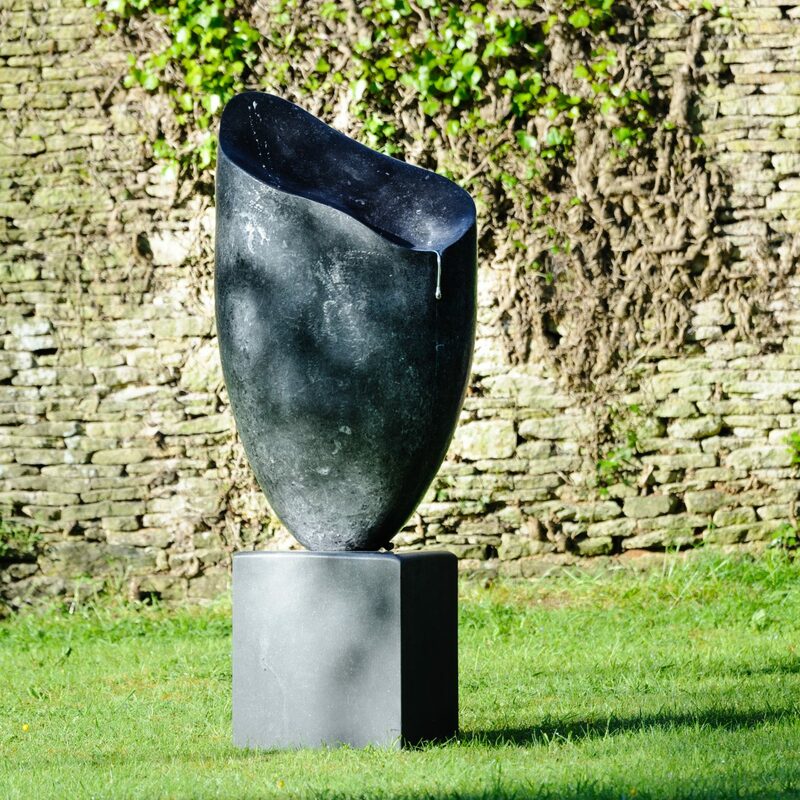 Peter attended three art colleges and Exeter University before embarking full-time on sculpture. 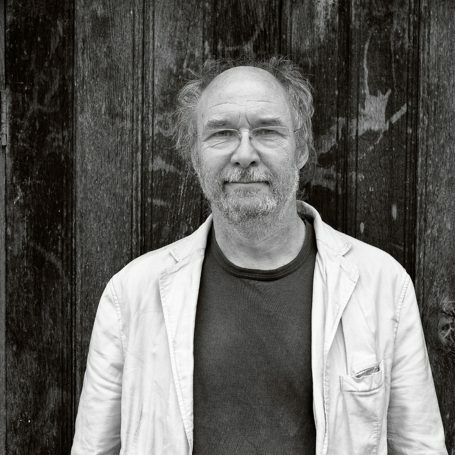 Frustrated with the art world during the 1980s, he spent the next 15 years as a freelance editor and author, publishing 14 non-fiction books. 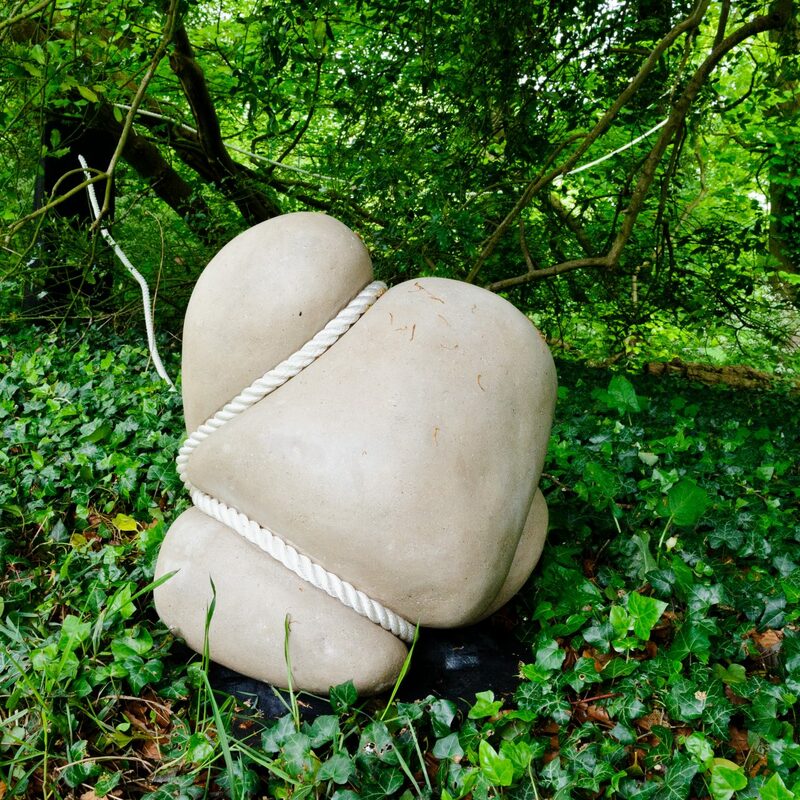 In the mid-1990s he returned to sculpture and he now exhibits regularly in London and in sculpture parks around the UK and abroad. 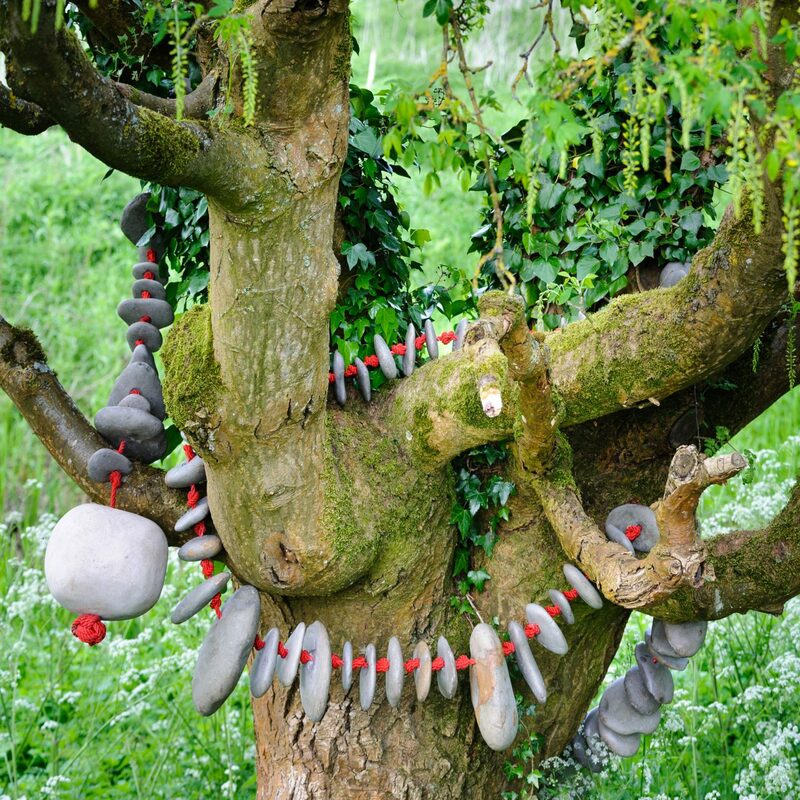 In the recent past he has shown in Scotland, Spain and Holland and his work is in private hands as far afield as New Zealand and the USA, as well as in many public collections, such as the Spanish National Collection in the Museo de Orense, Taunton’s Musgrove Park Hospital and Nynehead Sculpture Park. I try to keep my sculpture stark and uncomplicated. 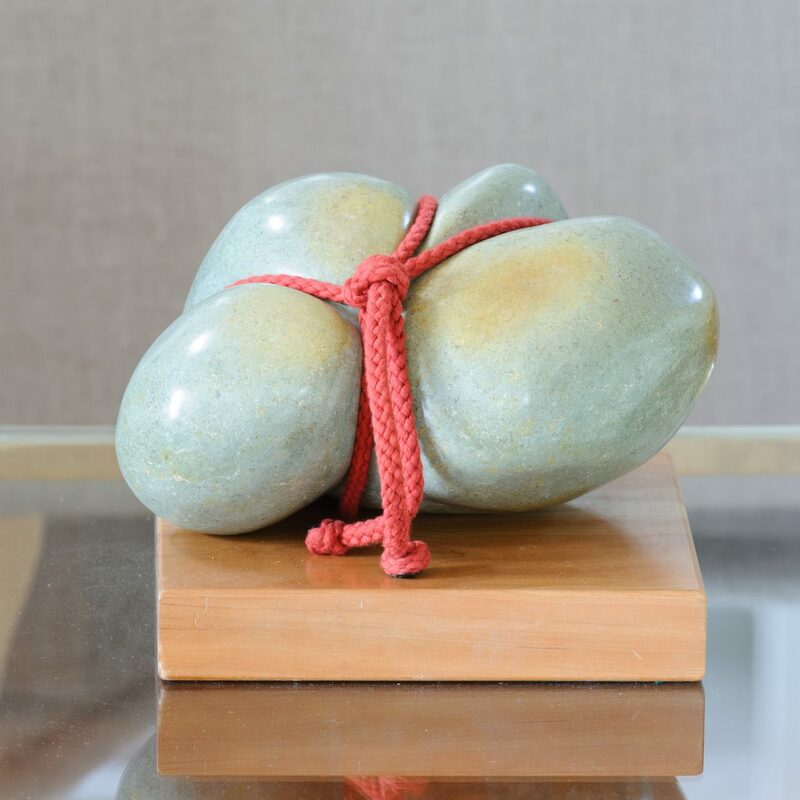 There are several reasons I sometimes include rope in my work - I like the idea of the soft defining the shape of the hard; I see each piece as a thought and I want to keep that thought secure and precious, fearing it might all slip away; and thirdly, where I include several elements, I want them to be physically linked, no matter how far apart they may be: my aspiration is to tie together the tops of two mountains. As for incorporating pewter, I find it a wonderfully versatile metal that can be manipulated to convey emotion or simply to imitate the flow of water.